Russia has allegedly “influenced” public opinion in Europe for years with the intent to undermine the “close alliance” of the EU and the US, German foreign intelligence and domestic security services said in a confidential report seen by Der Spiegel. 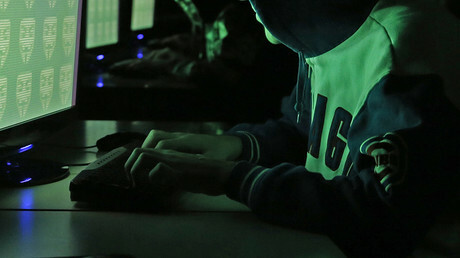 Russia has tried to escalate various social conflicts in European countries, as well as to undermine the close relations between Europe and the US by carrying out propaganda and disinformation campaigns alongside hacking attacks, according to a report prepared by the PsyOps (Psychological Operations) Group, comprised of members of the German foreign intelligence (BND) and domestic security service (BfV), Der Spiegel reports. The report, which has been recently presented to the German government, says that Russia’s malicious activities can be traced back for several years. It also adds that “Russia’s influence in Europe has significantly increased.” However, Der Spiegel says the report does not provide any details concerning specific cases of public opinion being allegedly manipulated by Russia. 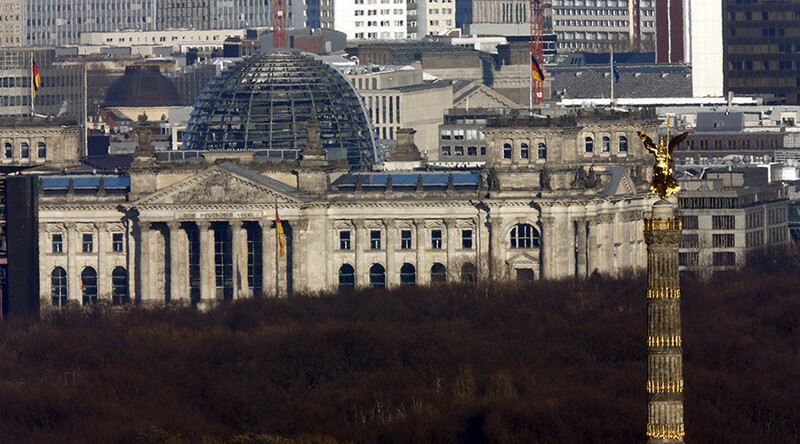 The German daily only says that the security services’ investigation into Russia’s possible interference into German internal affairs was ordered by the German government in the light of the 2015 hacking attack on the Lower House of the German parliament, the Bundestag, which was allegedly carried out by Russian hackers. Der Spiegel also mentions the so-called “Lisa case” – an incident involving a girl from the German-Russian community that took place in January 2016 – as an example of Russia’s disinformation campaign aimed at splitting German society and inciting hatred toward refugees. At that time, a 13-year-old girl named Lisa claimed she was raped by a gang of refugees. Russian media then reported this story, while some Russian politicians accused Germany of an attempt to conceal this incident. However, after questioning and an examination, German police established that Lisa had not been raped. Berlin’s prosecutor then opened a criminal case against a Russian TV correspondent for Channel 1, accusing him of inciting hatred. That move prompted an angry reaction from the Moscow Union of Journalists. 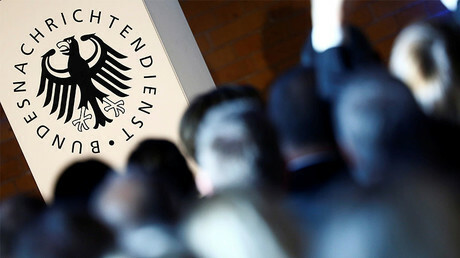 Currently, the German government is still undecided on whether to publish the report in full to the Bundestag and the public. The head of the Munich Security Conference, Wolfgang Ischinger, has already called on the government to publish the report in full. “I believe that maximum transparency and disclosure would be important [in this case],” he told Germany’s Die Welt daily, and once again warned that Russia could interfere into the upcoming German elections. “Moscow would do everything in its power to raise those governments to power that are against retaining [anti-Russian] sanctions,” Ischinger said, stressing that the Netherlands and France also face the threat of Russian interference in their election campaigns alongside Germany. Meanwhile, NATO Secretary General Jens Stoltenberg said Thursday that the alliance is also concerned about the rising Russia’s influence in its member states. “Each attempt to influence or to interfere into the national elections from abroad is unacceptable,” he said. 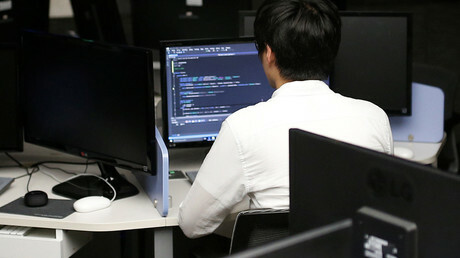 “The answer of the Interior Ministry about the alleged Russian state-sponsored cyber-attacks shows that such accusations do not stand up to scrutiny,” Andrej Hunko, an MP from Germany’s Left Party, who filed the request, told RT Deutsch, adding that “no plans to interfere into the parliamentary elections” are apparently known to the German government. “The government is unable to prove [its claims concerning] the Russian ‘disinformation’ [campaign],” he added. However, German politicians repeatedly accused Russia of carrying out cyberattacks and disinformation campaigns both in Germany and abroad. "Such cyberattacks, or hybrid conflicts as they are known in Russian doctrine, are now part of daily life and we must learn to cope with them," German Chancellor Angela Merkel said in November 2016. Earlier, she also said that handling “internet attacks that are of Russian origin or with news which sows false information” has become a “daily task.” Bruno Kahl, head of the BND, also claimed in November that his agency had evidence that Russia may have manipulated the vote during the 2016 US elections. Anti-Russian hysteria erupted last summer when US Democratic candidate Hillary Clinton alleged that Moscow had engaged in hacking to damage her bid for the White House. Russia, in turn, has repeatedly denied all accusations, stressing that it has no interest in influencing the US election or any other country’s political choices.